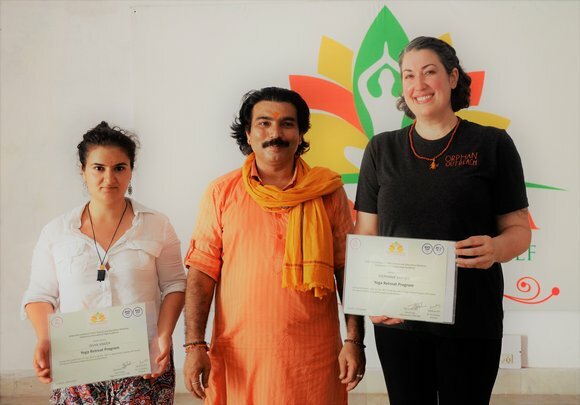 You’ve already completed your yoga teacher training in India and are now a certified yoga teacher. You’re ready to learn more, but what are the options you have? Are you looking to implement new skills in your classes, learn more about the history of yoga, or deepening your knowledge about yourself? In this article, we help you to learn more about how you can learn more and improve after finishing your Yoga Teacher Training. 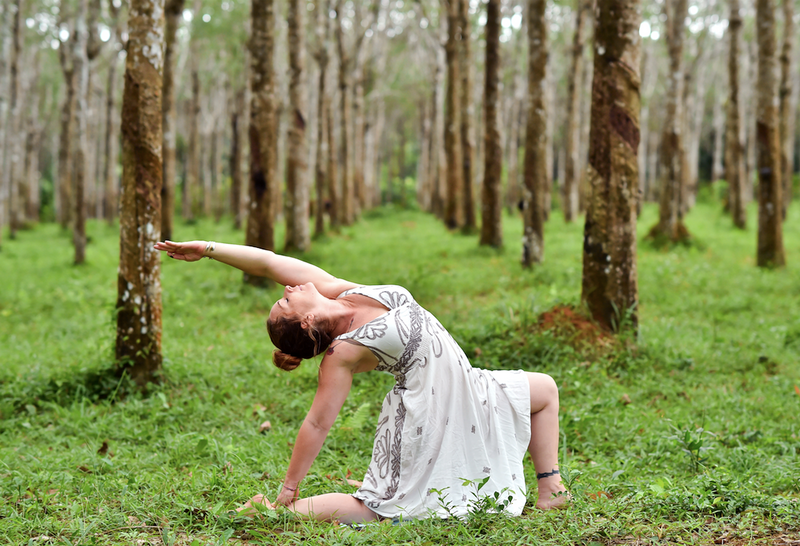 What options do you have after completing your yoga teacher training? Continue your education to obtain a 300 or 500 hours’ certificate. Continue your education to obtain a certificate in yoga therapy and apply yoga as a healing method in alternative treatments of diseases. 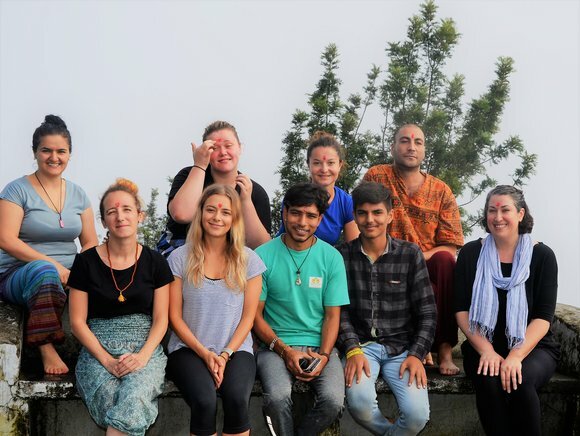 Continue yoga education in more specialized ways like taking a pranayama teacher training, meditation teacher training, yoga for pregnant women, Reiki course, kids yoga teacher training, etc. Extend your interest to Ayurveda, Astrology or vastu shastra. If it’s not possible to go to India, try a retreat nearby your place. Make it a habit to wake up 30 minutes earlier to do yoga. Add Jala Neti and Pranayama to your practice to take it to the next level. In the evening, try to do 30 minutes of asana and 30 minutes of meditation. 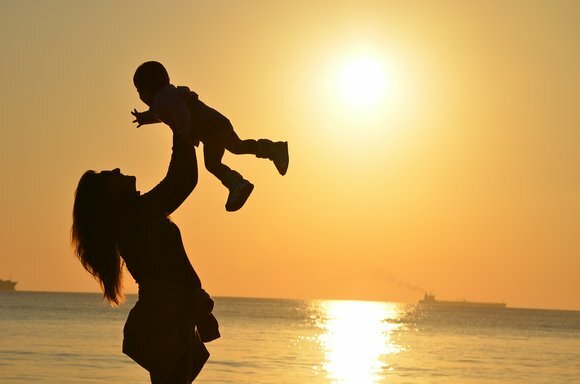 Due to the increasing level of Prana in your body, you will feel happiness and balance, you will solve problems quicker and more effective, you will be able to work more, and perform better. Continue your vegetarian diet in order to keep and increase your level of pure energy and Prana. Do some karma yoga. It will keep your ego in a low state. Keep the yama / niyama principles to attract good people to your life. Develop yourself by visiting popular spiritual places in Himalaya like Bardinath, Kedarnath, Gangotri, Yamunotri and do yoga there. The strong and amazing energy of these places will help you to progress and go deeper into your meditative practice. You will see how pure and beautiful your soul is. 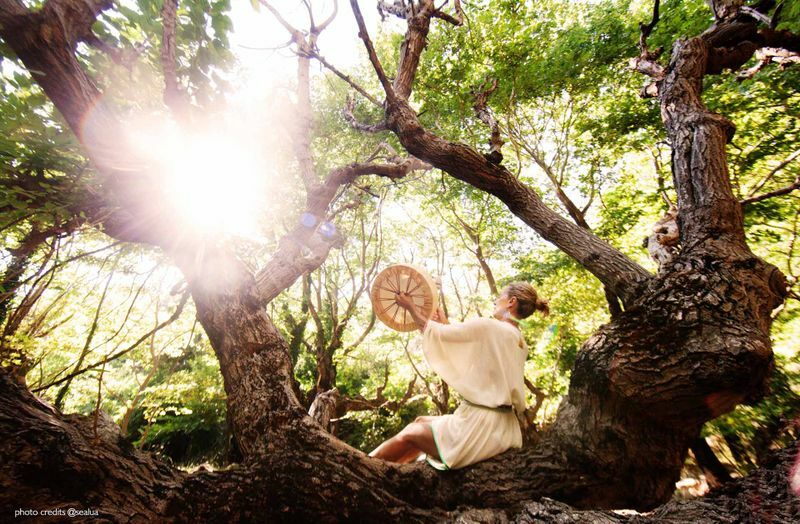 You can also visit alternative programs like a detox retreat or chakra balancing retreats just to keep your practice. Never forget that now you have the tools to help others to search their own way. Use them wisely! 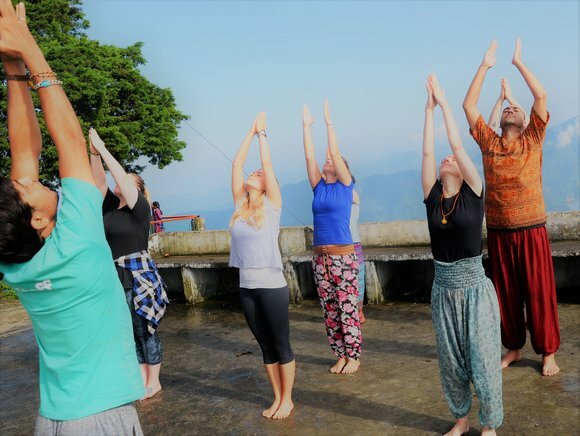 Book your spot for a life-changing yoga teacher training at the Vedansha Institute of Vedic Science in Rishikesh! Dr. Sanjeev Pandey (Yogachrya, PhD Yoga & Natoropathy) is the founder of Vedansha Institute of vedic science. Hereditary yogi in 7-th generation, belongs to Bhardwaj Gotra yogic dynasty. 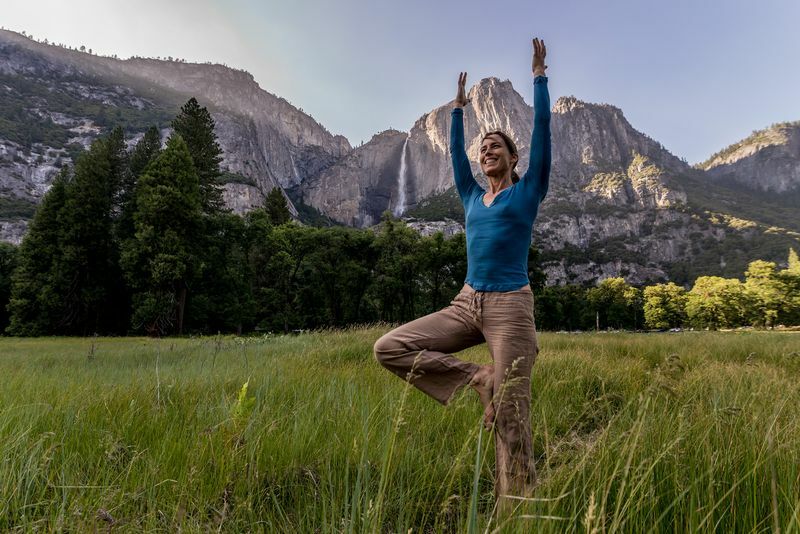 Has a scientiﬁc degree in yoga therapy & naturopathie. He has more than 35 years of teaching experience and coaching of yoga teachers. He learned yoga from his grandfather since he was 5 years old. Dr. Pandey devoted his life to yoga by education in ancient yoga universities, yoga ashrams and continued his practice in The Himalayan mountains by monks.